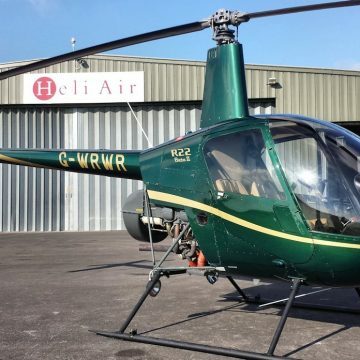 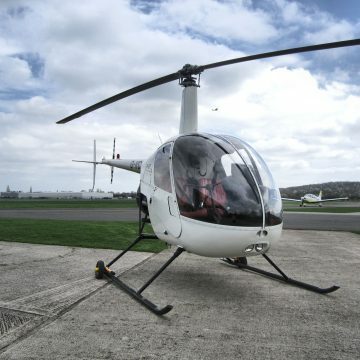 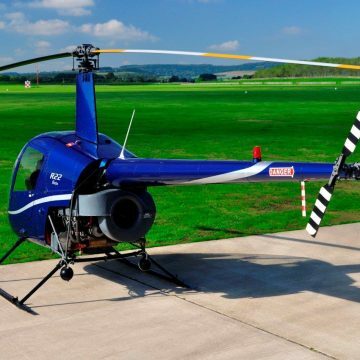 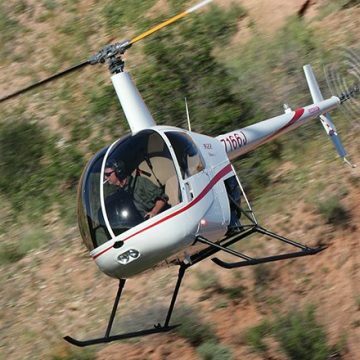 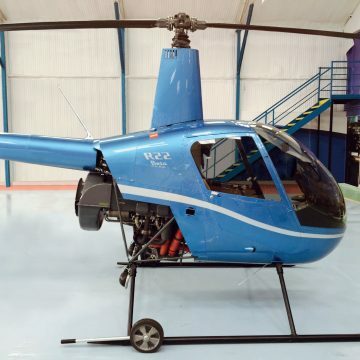 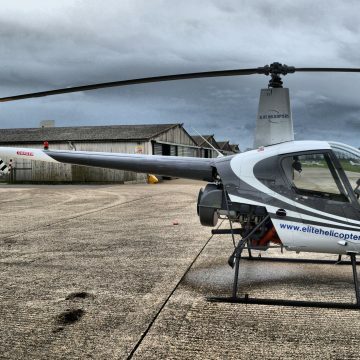 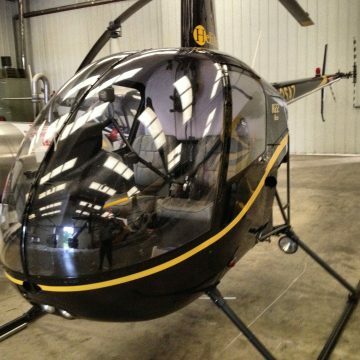 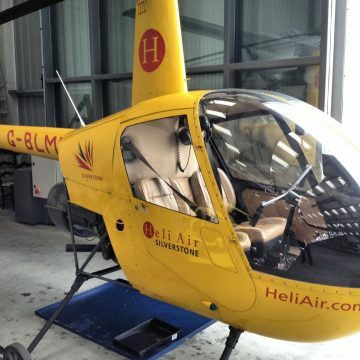 Heli Air is the licensed UK Distributor of the full range of new and used Robinson Helicopters, including the 2-seat Robinson R22 helicopter. 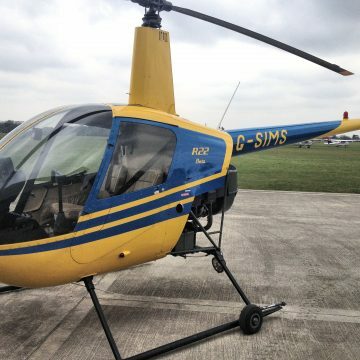 As an operator and a helicopter training school Heli Air’s unmatched experience means we understand the ownership of a Robinson R22. 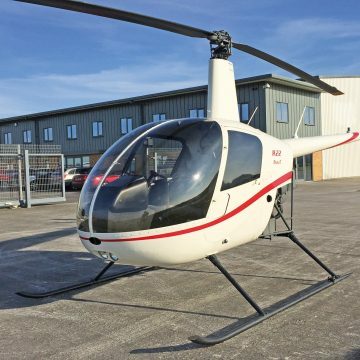 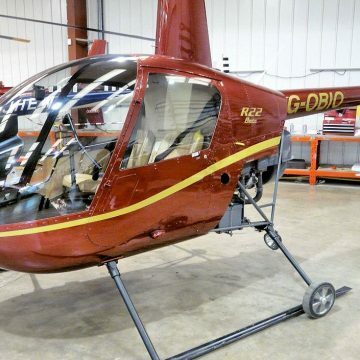 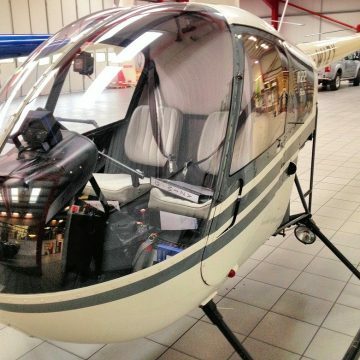 Our experienced team can offer helpful purchase advice as well as a used Robinson R22 or new used Robinson R22 to suit your individual requirements. 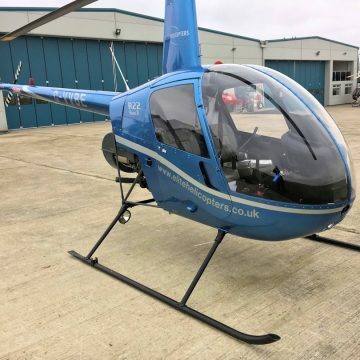 Please call Brian Kane on +44 (0) 1789 470 476 of you would like to buy or sell a helicopter, or have a friendly chat about potential options for you.